Are you walking into danger? Ministry is a dangerous call. 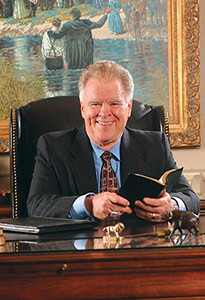 Thankfully, God has provided guides to help ministry leaders fulfill their calling. 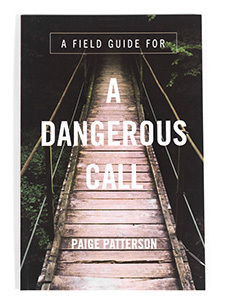 In “A Field Guide for a Dangerous Call,” Southwestern Seminary President Paige Patterson warns of the potential pitfalls and points those in ministry to five guides—the law, wisdom, holiness, the Corinthians principles, and the Holy Spirit—to help them navigate their life and ministry.